After directing the CrossVegas cyclocross race for 11 years, Brook Watts is taking a step back from his many commitments. With Interbike moving to Reno this year, the race formerly known as CrossVegas was rebooted as RenoCross. 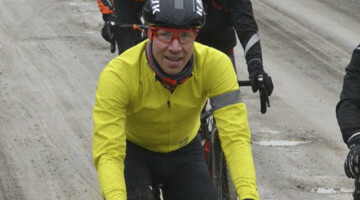 On Tuesday, Watts sold the race to the Reno Cyclocross group that hosted the 2018 U.S. Cyclocross Nationals. Learn more in this release. 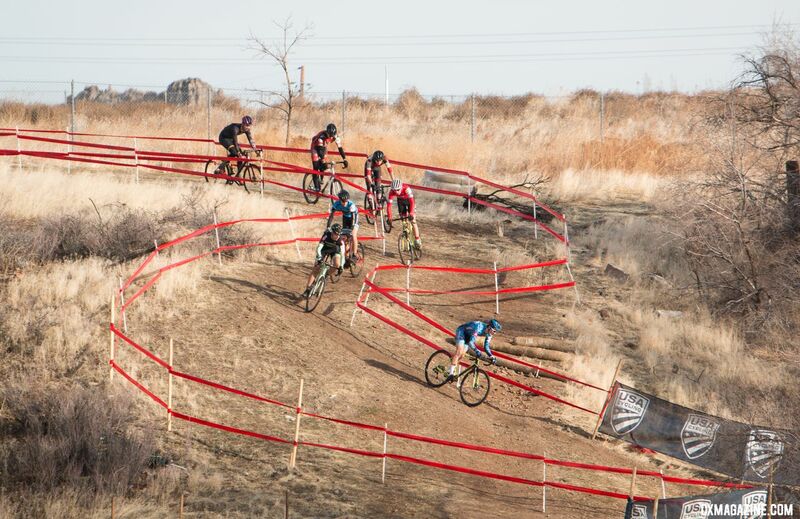 LONGMONT, Colo.—America’s biggest cyclocross race has a new owner. Brook Watts, president of Watts Marketing, announced the sale of RenoCross on Tuesday. 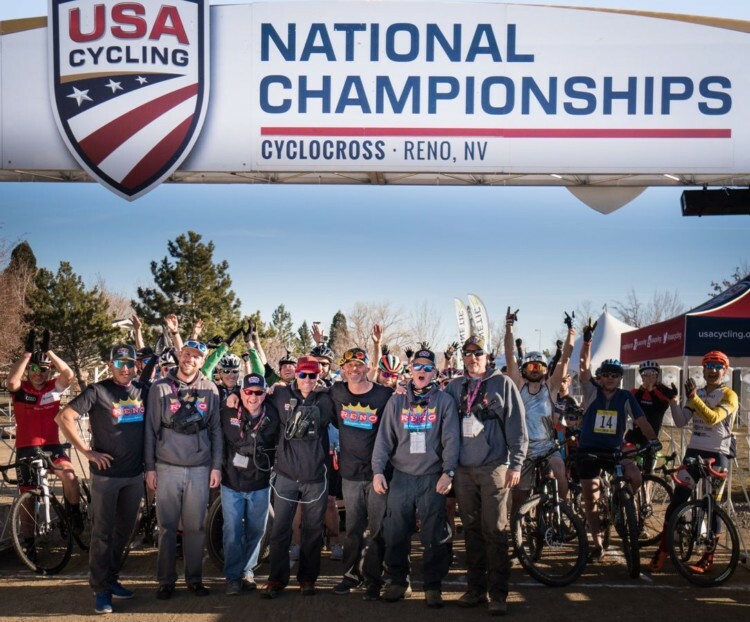 The new owners are Reno-based RENOCX, LLC, a group consisting of Coby Rowe, the race director of the USA Cycling Cyclocross National Championships which took place in Reno in January 2018, along with Brian Armon and Darron Sturgeon who played integral roles in Reno’s successful event. RenoCross will take place on Wednesday evening September 19, 2018 at Rancho San Raphael Park in Reno, NV after the second full day of the Interbike show, which is set to take place at the Reno Tahoe Convention Center. 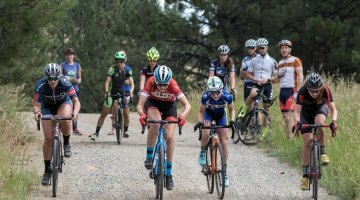 The event was previously held in Las Vegas as CrossVegas for the past 11 years and was a fixture on the international cyclocross calendar. The race was the first-ever U.S. race selected for the UCI World Cup series. 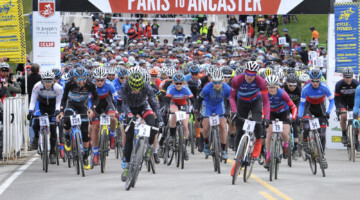 The Reno event is expected to continue to attract large crowds of spectators enjoying food and drink in a lively, night-time atmosphere watching some of the world’s best elite racers in the UCI C1 races, as well as amateur racers from the region and beyond. 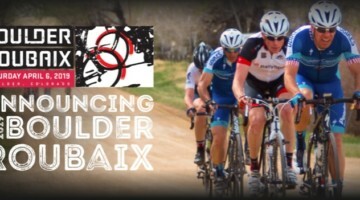 “Cyclocross Nationals proved that the Reno/Sparks/Tahoe community will completely embrace an event such as this. Locals love outdoor adventure and sports and the opportunity to welcome visitors to all our area has to offer. Our team is looking forward to embarking on new community partnerships and bringing this spectacular event to our hometown,” said Rowe. For more on RenoCross, you can follow Reno Cyclocross on Facebook and on Twitter at @renocrosscx.